Creating change on campus is hard. That’s why we need you with us. Here’s the chance to learn more about what it’s like to work in one of the nation’s largest, oldest and most autonomous student governments. ⭐ Giving out free merchandise! Unsure about whether to come? 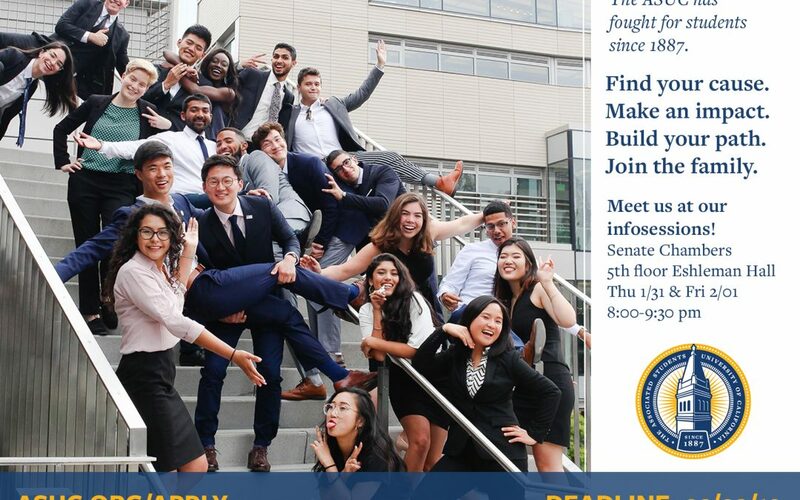 Check out asuc.org/recruitment and maybe it’ll give you a nudge. Ready to apply? 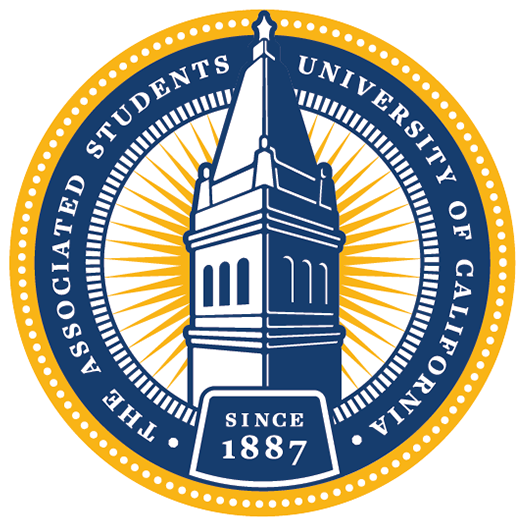 Go to asuc.org/apply. We’ll see you soon!